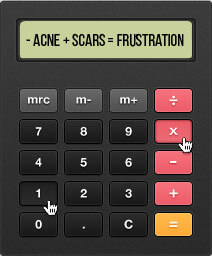 Our frustration doesn’t stop even after getting rid of acne, because of acne scars. This is a typical situation for anyone suffering with acne. 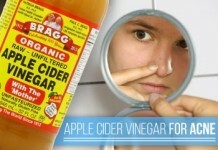 You’ve had one of your worse outbreaks and have battled a few weeks to try and get rid of the pimples and blackheads. It’s taken lots of different cleansers and creams, but you finally have everything under control again, and the relief is huge. 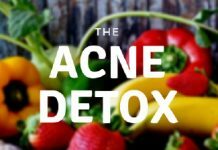 Unfortunately the battle with acne doesn’t end there. Dependent on how severe the episode was you can be left with different degrees of scarring. This can range from reddening of the skin where the pimples were, to deep lines that are very obvious and hard to hide. At this stage you don’t want to be heading for concealers. 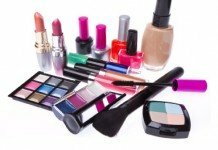 Your skin is just recovering and many cosmetic products can prolong that process. Or worse yet, cause another outbreak. No matter how light or severe your scarring is, the better you understand the condition the easier it will be for you to treat it the right way. To help you deal with this post acne situation, we have put together this extensive guide to help you understand the different types of scars. We then look at some of the best treatment options available over the counter, as well as some specialized medical procedures. How acne scars are formed. The different types of acne scars (with diagram). The different stages of acne scars and identifying which stage your scars belong. 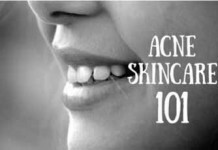 Top 10 home remedies and the best creams and serums for getting rid of mild-moderate acne scars. Precise overview (including pros & cons) of treatments like Micro-Dermabrasion, laser resurfacing, chemical peeling, and Dermabrasion for moderate-severe acne scars. The most important and crucial things to keep in mind when choosing cosmetic procedures for acne scars treatment. This is indeed going to be a VERY detailed article so grabbing a cup of coffee might help along the way. I’ve divided this ultimate guide into two detailed steps. This is practically the first step toward getting rid of acne scars. We’re going to discuss how they are formed, of what types they are, and at which stage your scars are at the moment, so that it would be easier for you to eliminate them accordingly. The inflammation in the dermis (upper layer) of your skin, caused by acne, results in the formation of acne scars. When the wound fails to heal itself, the quantity of collagen (a skin protein) exceeds the normal limit of that area, and eventually, it causes the formation of acne scars. 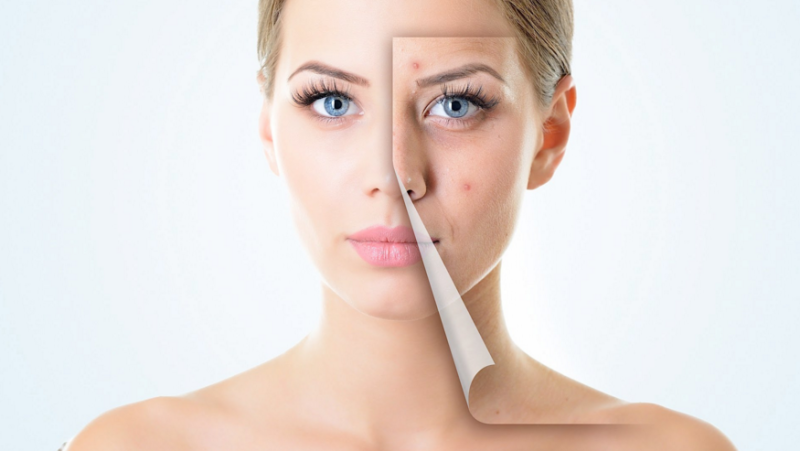 Acne scars have different types and understanding them will help you to identify which type of scars you have, and it will eventually aid in our approach to getting rid of them. 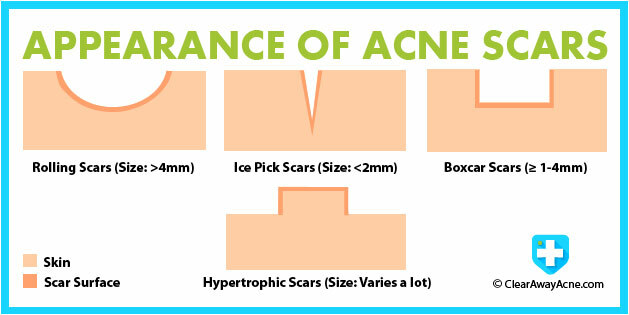 Take a look at the illustration below to get a basic understanding of the appearance of different types of acne scars. Different types of acne scars and their appearance. Rolling Scars: They are named like this because they cause the skin to appear in a wave-like shape. Ice Pick Scars: These are deep pits of varying sizes, and the most abundant form of acne scars. Boxcar Scars: These are quite similar to chickenpox scars. They usually appear on your face but can appear on other parts. They can be superficial or deep. 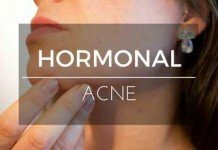 Hypertrophic Acne Scars: These scars usually occur within the area of actual inflammation you get from your acne. Because of the excess collagen inside them, they end up having a raised surface. Considering the stage or severity of your scars will help you to determine which type of treatment will be more effective to get rid of them – saving you time, effort, and hard earned money in the end. a) Mild Stage of Acne Scars: If you just have ice pick scars of sizes no more than 1-2mm deep, and they only cover a small portion of your face (like cheeks), then your condition is considered to be relatively mild. b) Moderate Stage of Acne Scars: If you have deeper ice pick scars along with boxcar or rolling scars of small sizes, or you only have any one of them, and they cover a relatively bigger area of your skin, then you’re in the moderate stage of acne scars. c) Severe Stage of Acne Scars: If you have hypertrophic, rolling, or boxcar scars of bigger sizes and they are found in abundance on your skin, then you’re definitely suffering from a severe stage. Now, at this time, I’m assuming that you’ve been able to identify the stage of your acne scars. Having that in mind, let’s take a look at the most effective ways for fading them away according to their stage. I’ve arranged all of them in the order of low to high intensity. 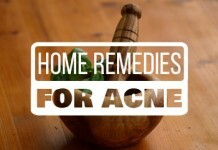 Home remedies deserve to be given a try if you’re having mild acne scars. Their biggest plus is that they are not side-effective like their other alternatives, and they aren’t a burden on your pocket either. However, one important thing you should remember about home remedies is that they usually take more time than other medications to heal the skin. So be patient when following these home remedies, the overall results will worth your effort. 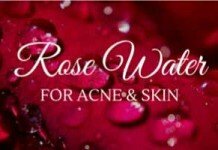 A homemade facial mask, made from a paste of sandalwood powder and rosewater, is a great home remedy to get rid of acne scars. 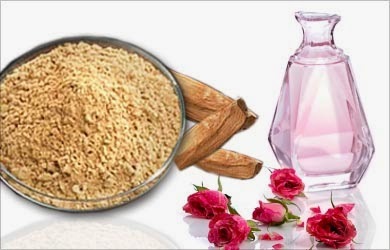 Sandalwood has a cooling effect that’s essential in soothing your skin. For the best outcome, you should apply it over your affected areas before going to bed and leave it for the whole night, and rinse your face gently at morning. Do this repeatedly and you’ll see positive results in a few weeks. Grated Raw Potato MaskAnother effective facial mask for treating scars can be made from grated raw potato. You’ll need to rub it over your scarred areas, let it dry for a while, and wash your face afterward. No matter which type of scars you’re having, it’s found to be very effective if they’re mild. A facial mask made up of cucumber paste is another great choice for reducing scarring and inflammation, and soothing your skin. Apply this paste to your face twice a day for about 20 minutes before rinsing off. 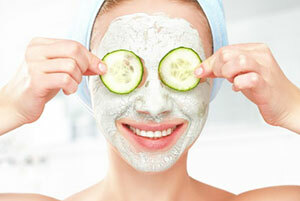 Haven’t you observed that cucumber is one of the most prominent ingredients in most of the beauty or cosmetic products? 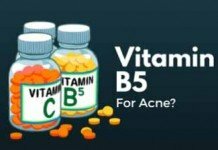 It is mainly because of its skin-friendly nature that’s essential in treating acne scars as well. Lemon For Vitamin CTake Vitamin C to reduce dark spots, fading away acne scars. For this purpose, fresh lemon juice is your best choice and should be added in your daily diet as a Vitamin C provider. Squeeze a half sliced lemon in a glass and add lukewarm water in it. Drink this water each morning before taking your breakfast. Make use of Aloe Vera to heal acne scars naturally. It provides unreal improvement in the condition of your skin. Make a habit of applying the juice of Aloe Vera on your affected areas daily, and you’ll see considerable improvement in your skin over time. Avoid ToxinsShorten the use of intensely cooked meals, because over cooking meals kills the amount of useful enzymes inside them that are essential to our metabolism. 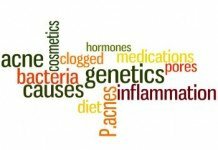 They’re also partly responsible for your digestion and getting rid of unwanted toxins. Consider eating raw foods most of the time, which contain huge amounts of these useful enzymes. Doing this can will let your skin heal itself from inside out, and will eventually aid in reducing your scars. 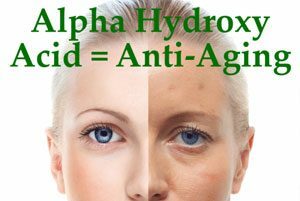 Topical creams that contain antihistamines or corticosteroids, and some containing alpha hydroxy acid or salicylic acid can help your skin to grow more skin cells. Using these creams can lead toward lesser scars on your face. Furthermore, they’re quite helpful in reducing itching and inflammation. MassageYou can also make use of massage for minimizing scars. The scars, which are usually thick, can be restricted from the building up of scar tissues with a pleasant massage, or alternatively, with pressure bandages. 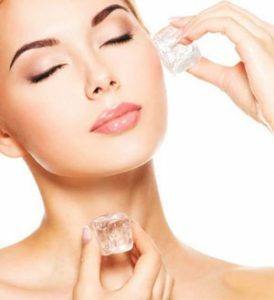 Another simple but effective way to reduce redness and swelling of acne scars is to wrap up a super chilled ice cube in a piece of thin cloth and rub it over your affected areas for about 10 to 12 minutes. 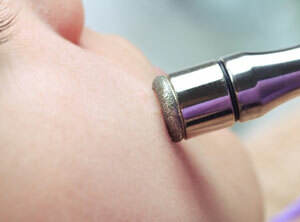 Doing this twice a day will alleviate redness and swelling in no time. MoisturizationDon’t let your skin be abrasive. Your skin always needs to sustain a certain moisturizing level. 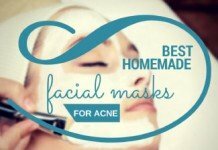 If you’re using a cosmetic facial mask, then make sure it has a good moisturizing effect. And add washing your face gently twice a day in your habits to prevent excess oil production on your face. Although it isn’t a good idea to you throw away your hard earned money on all those offensive products that do nothing but harm your skin, but on the other hand, there’s nothing wrong with taking advantage of the products that are proven to provide the best results. 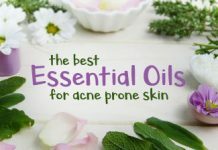 Keeping this in mind, here’s a list of some of the most productive, highly rated, and demanded acne scar removal creams and serums that can be trusted to be given a try. Olay Regenerist Microdermabrasion and Peel System Kit. Scar Zone Acne Treatment and Scar Diminishing Cream. 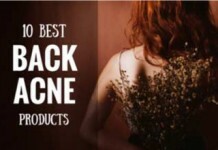 Click here for the ultimate list of best products for acne scars. When your scars become permanent or severe, it’s nearly impossible that you can get rid of them with homemade remedies, and even with topical creams. The best and the most effective option at this stage is to go for cosmetic procedures to get rid of them. But make sure to read the important notes I’ve written at the end of this post about these treatments. 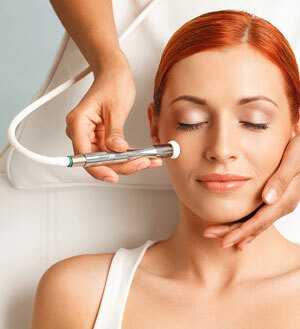 Micro-Dermabrasion is a great choice if you want to get rid of your stubborn acne scars in a short span of time. It not only helps in fading away your acne scars, but its second most important purpose is to provide your skin with a smooth and shiny glow. Diamond flakes, crystals, or sand paper like materials are used for exfoliation. But the trend of using sand papers and crystals seems to be quite diminished these days. Different kinds of machines are used for suction, which gently lift your skin up during exfoliation. Can effectively work against scars, dark spots, and hyperpigmentation. Makes your skin smoother and brighter. Multiple sessions are often needed. Early side-effects include redness and uneven skin patches. Not a good choice for very severe acne scars. 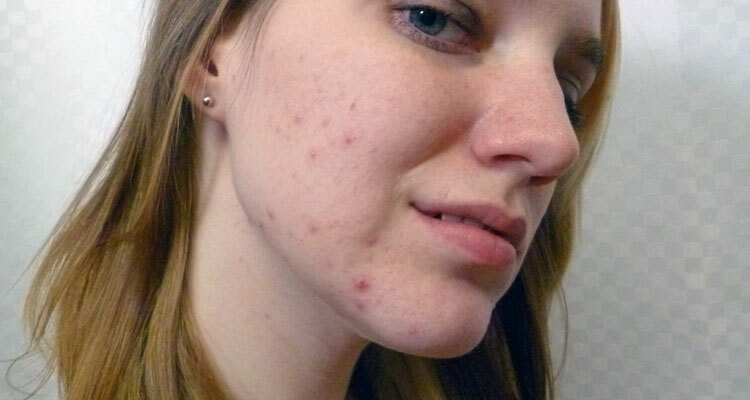 Because of its success rate, THIS is the best way to get rid of acne scars that have become stubborn. However. it’s not much of a promising option for you if you have a sensitive skin. 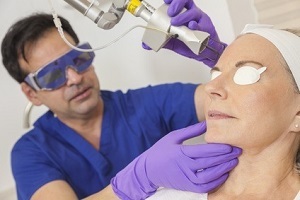 The Process – The process involved in Laser Resurfacing is the application of a laser (can be of any type) to your affected areas, which kills bacteria and dead skin cells and helps to start a rejuvenation process at the surface of your skin – replacing the old damaged layer of your skin with a newer, healthier skin layer. Recovery time is lesser than other treatments. Can effectively deal with all kinds of scars. Risks include hyperpigmentation, redness, and swelling. Not suitable for very sensitive skin. Another popular and effective choice for fighting against acne scars is chemical peeling that is of several types. 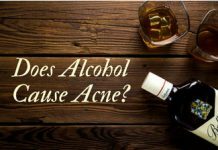 For the past several decades, this method has been successfully used for not only fading away acne scars, but also for the purpose of treating other skin blemishes and discoloration problems. The Process – In this treatment, chemicals are used to remove the upper damaged layer of your skin, allowing a new skin layer to take its place. Comes with a variety of choices according to the severity of your scars. You can choose between light, medium, or deep chemical peeling. Multiple sessions are not necessary. Only one treatment can often do the entire job. Results can be seen sooner after the treatment. Not suitable for dark skinned people. In rare cases, skin can permanently lose its ability to tan. Now let’s a look at Dermabrasion, which has turned out to be one of the best acne scar treatment over time because of its effectiveness. 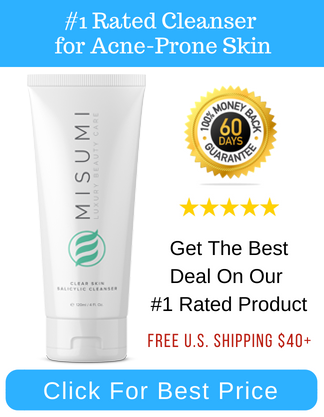 It is a technique to reduce acne scars by abrading or leveling the upper layer of the skin. 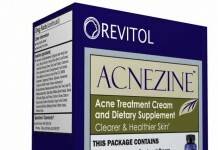 Very effective and popular for severe acne scars. Improves your skin tone and texture. Skin can take months to return to its normal look. Can cause redness, swelling, and itching right after the treatment, but returns to normal in time. You should strictly examine the credibility of your Derm. Choosing an experienced and a reputable Derm is crucial. You should thoroughly discuss the condition of your skin with your Derm. Never go for an intense treatment straight away. Start off with mild sessions and if your skin responds well, then go for the strong ones (if necessary). Be patient after having your treatment sessions. Your skin will take about 3-4 weeks to heal itself and to return to its desirable look. Almost all of these treatments make your skin dry and photosensitive. So make sure to keep away from sunlight as much as you can, or apply a good quality sunscreen if you wish. 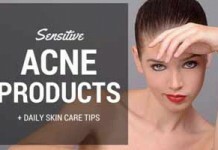 DO NOT forget to moisturize your acne prone skin. 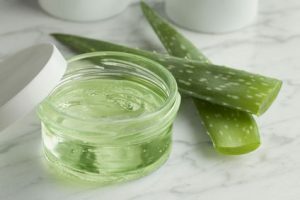 Applying the juice of raw Aloe Vera is a great choice – as it moisturizes your skin, and at the same time, increases the healing rate of your skin. So these were all the best ways to get rid of your acne scars according to their stage. Now at this point, it’s easy to become confused because of these several options you’ve discovered today. The wise approach here is to first identify the stage of your scars, and then, choose any one treatment from its respective category, and stick to it. 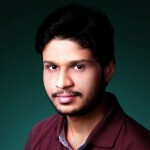 I’ve hand picked all of these treatments, and keenly organized them, so that you only choose the best available option. Now it’s your turn. Make use of what you’ve learned today. Don’t forget to take good care of your skin after any cosmetic treatment. Did you like this post? Want any thing more to be added or clarified? 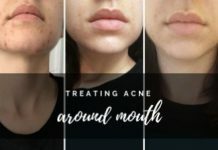 Any methods you recommend for treating acne scars? Get rid of acne scar with dermalmd scar serum I also used it for my stubborn acne scar I had for about a month on the bridge of my nose. I tried baking soda with lemon, different scrubs, nothing worked. Then someone told me about scar serum of dermalmd, And I ordered it. I used it every night for about 5 days and the scar is completely gone!!! I could see it getting lighter by the day until it completely faded away. I highly recommend!